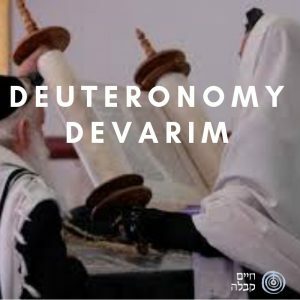 The Book of Devarim (Deuteronomy) is the last of the Five Books of the Torah and therefore corresponds to the Sephira of Malkhut. This book is being read at the last part of the year, this is the time to reflect, contemplate and make a summery of the whole year. The book includes Moses’ last words before he left this mundane world. His words are a summery and a call for reflection.